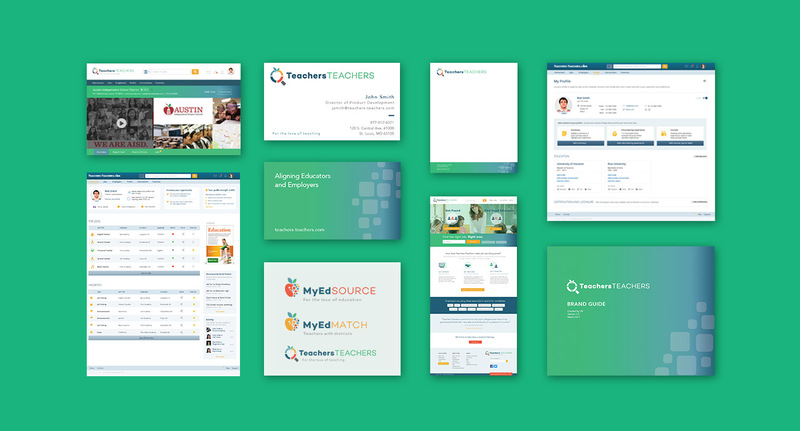 Teachers-Teachers, an education industry job board now acquired by Frontline Education, knew they needed a different perspective when it came to the user experience of the logged in job seeker and job poster. Teacher-Teachers would require unique interactions and purposeful user experience design to gain the credibility of job seekers and school districts. Since 80% of teachers are women and 97% of creative directors are men, they chose ZIV, a female-led force, to provide additional market insight and craft the experiences to resonate with their target audience. Recently purchased by Frontline Education, Teacher-Teachers continues their relationship with ZIV to continually improve the site. Need a new perspective? Let us help.